Forum topic: Hebron: microcosm of Israeli apartheid? This year’s Festival of Friendship will include a forum exploring the issue of apartheid in Israel and the Occupied Palestinian Territories, featuring academic Ghassan Hage, writer Randa Abdel-Fattah and anti-apartheid veteran Kolin Thumbadoo as speakers, and journalist Antony Loewenstein as moderator. You can read extended profiles of our panel below. Do Palestinian citizens of Israel have the same rights as other Israeli citizens? What is unusual about the concepts of citizenship and nationality in Israel? Does military law applied to Palestinians in the Occupied Territories allow them fair representation in a court of law? Are all residents of the Occupied West Bank equal under law? How do Ottoman laws affect Palestinian land rights? What are the legal manoeuvres used by Israel to facilitate appropriation of Palestinian land by settlers and by the state? These and many other questions are up for discussion at our forum. Put the date in your diary so you can join us when our distinguished and knowledgeable panel leads the discussion examining the notion of Israel as an apartheid state. pre-school kindergarten at Khashem Al Daraj in the South Hebron Hills of the occupied West Bank. 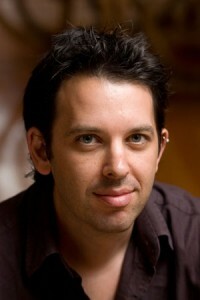 Antony Lowenstein is a Sydney-based independent freelance journalist, author, documentarian, photographer and blogger. He is a prolific writer on the issue of Israel-Palestine. He is currently working on a book and documentary about disaster capitalism and privatisation in Afghanistan, Pakistan, Papua New Guinea, Australia, the Asia-Pacific, the “war on terror” and beyond, a book about the role of the Left in modern politics, Left Turn, a title on the Israel/Palestine conflict, After Zionism and a book about religion, faith and politics. He is a contributor to the forthcoming collection, Loving This Planet, edited by Helen Calcidott. 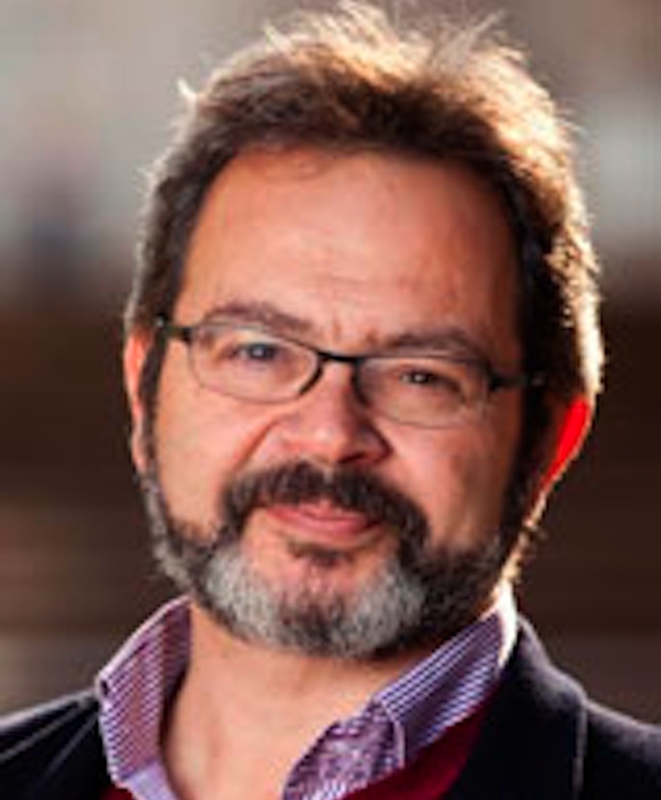 Ghassan Hage is the University of Melbourne’s Future Generation Professor of Anthropology and Social Theory, who works to foster inter-disciplinary research across the University. Ghassan synthesises approaches from political economy, phenomenology and psychoanalysis. He has researched and published widely on the comparative anthropology of nationalism, multiculturalism, racism and migration and in the context of the Gaza tragedy also addresses what he perceives as the narcissistic victimhood that nationalism produces. In early 2002, he and John Docker, a Jewish lecturer in cultural theory at the Australian National University, circulated a petition throughout university circles urging academic colleagues to join the academic boycott of Israel. He does not take the moral high ground, but challenges us to consider the ideas he advocates. He is the author and editor of many works including White Nation and Against Paranoid Nationalism. His most recent work is the edited volume, Responsibility, published by Melbourne University Press. 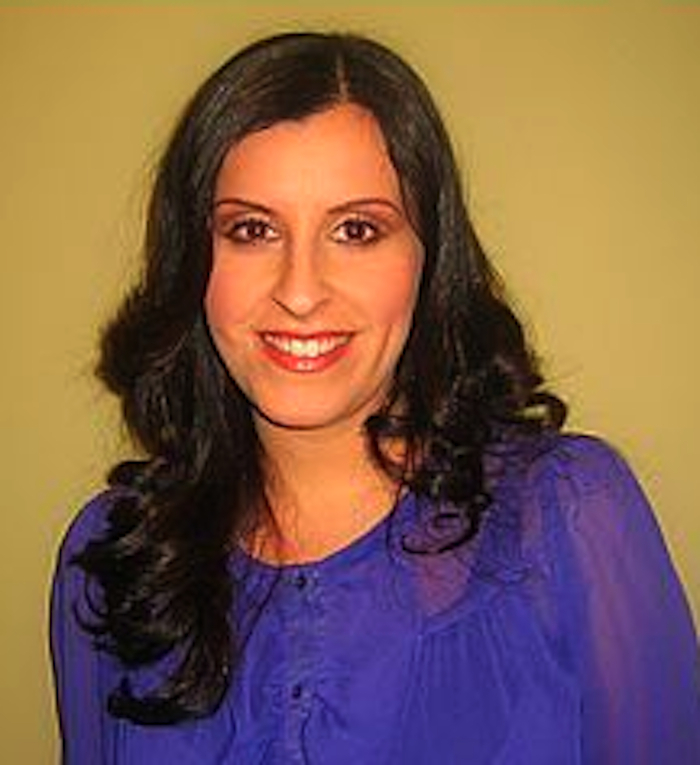 Randa Abdel-Fattah is a writer and lawyer, a Muslim of Palestinian and Egyptian heritage, born in Sydney, educated in Melbourne and now lives in Sydney with her husband and their two beautiful children. She is also a passionate human rights advocate who has volunteered with different human rights and migrant resource organisations. Randa uses her writing to express her views about the occupation of Palestine. Her articles about Palestine, Australian Muslims and the misunderstood status of women in Islam have been published in the Australian, the Age, the Sydney Morning Herald, the Canberra Times, New Matilda, The Drum Online and Le Monde (France). audiences about her books and the social justice issues they raise. Randa has also been a guest at writers’ festivals in Sweden, Malaysia, Britain and Brunei. In 2010 she was invited by the US State Department as the Australian representative in the International Visitor’s Leadership Program in New York, Washington DC and Texas. In April 2010, Randa was invited as a writer in residence by the Palestine Writing Workshop and conducted two weeks of writing workshops in Ramallah and Jerusalem and by video link to Gaza. 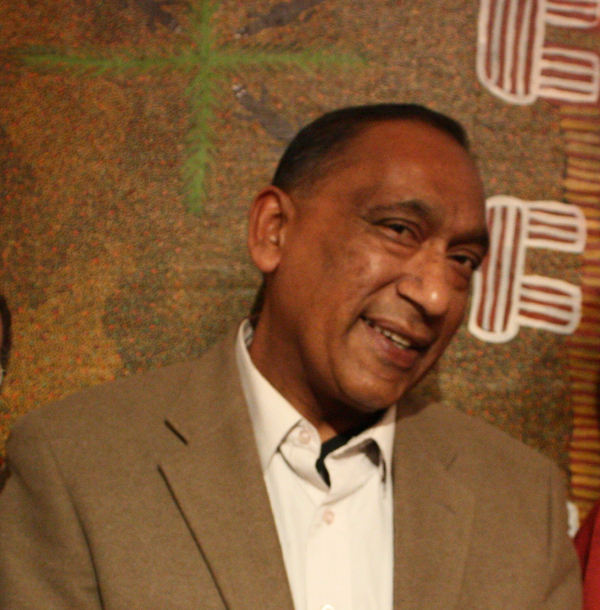 Kolin Thumbadoo, South African Anti-Apartheid veteran, emigrated to Australia from Durban in the early 1980s. In Sydney, he joined the Australian Anti-Apartheid Movement and was elected President in 1985. He was instrumental in bringing to Australia Oliver Tambo, who at that time was President of the ANC while Mandela was in gaol. Kolin was a key organiser of the sports boycotts against Apartheid South Africa & the successful push to boycott South African Airways. Kolin now works with Indigenous Australians on employment initiatives and lives in Sydney with his son and two daughters.